Offering underprivileged families from the country’s west a new future in a colony located in the east. Nowadays, anyone who came up with such an idea would probably be taken for a fool, but this is how several villages came to be in the 19th century. 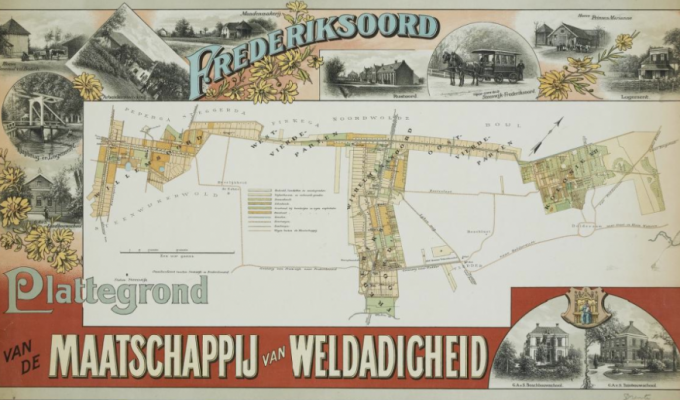 Willemsoord in Weerribben-Wieden and Frederiksoord and Wilhelminaoord, situated in the vicinity, are three of the five Dutch Colonies of Benevolence. Discover a fascinating history. General van den Bosch came up with his plan to establish colonies at a time when the Netherlands was in a poor state. Those in the cities in particular were living in dire poverty. 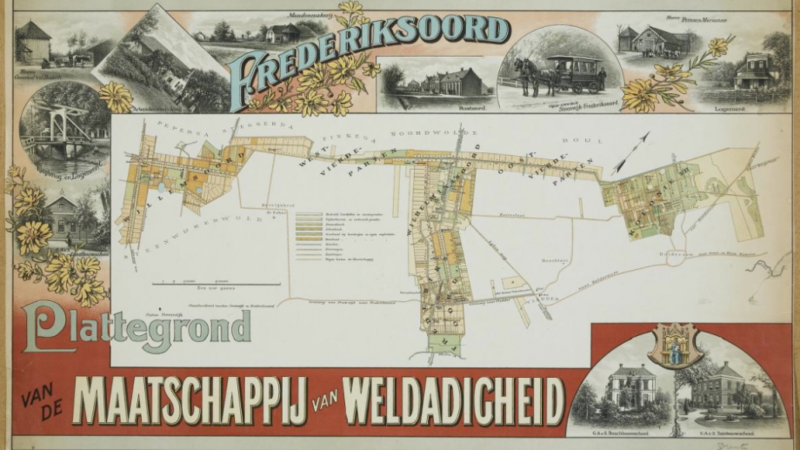 1818 marks the start of construction of Frederiksoord, followed by Wilhelminaoord and Willemsoord only a few years later. Poverty-stricken families are given a chance for a better future there. In exchange, they have to perform back-breaking labour on the moors and in the bogs. Later, colonies are also established in Veenhuizen and Ommerschans, where beggars, tramps, and criminals are put to work. This story is taking centre stage again. Suzanna Jansen writes her bestseller The Pauper’s Paradise and thousands of people watch a performance that is based on the novel and staged in the Prison Museum in Veenhuizen. 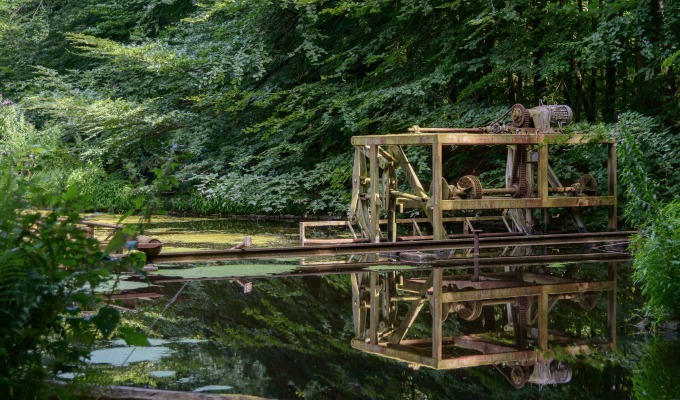 Willemsoord and its two neighbouring villages are also in the news, as they are aiming for a place on the Unesco World Heritage list. 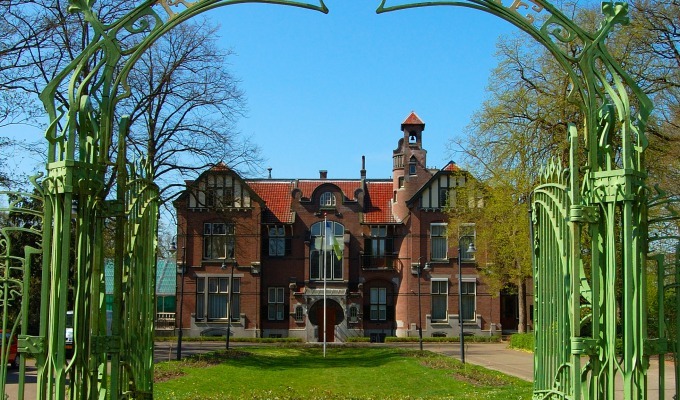 Museum de Koloniehof in Frederiksoord is the place to go if you want to explore the history of the pauper’s paradise. It’s also a good starting point for a bike ride or a stroll past the countless tangible reminders of an extraordinary past. Willemsoord and its vicinity are packed with monumental buildings dating back to the colonies. One of these buildings houses Café de Steen. 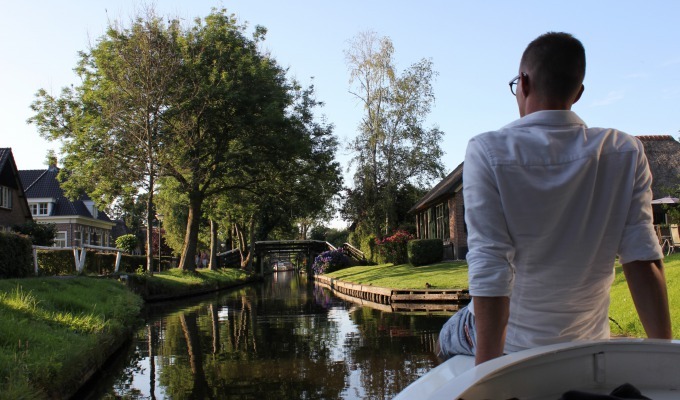 Its menu features many dishes that are a nod to the history of Willemsoord and its surroundings. Tip for lovers of Dutch cuisine: the meatballs served here were honoured with the title ‘Golden Meatball’ by Dutch newspaper De Telegraaf.